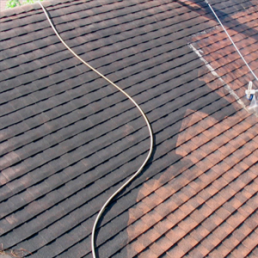 Perfect Power Wash can keep your property looking like new! 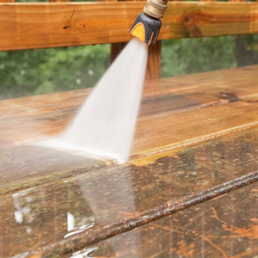 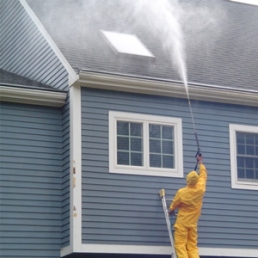 The combination of our professional cleaning expertise and modern pressure washing and surface cleaning equipment consistently deliver outstanding commercial exterior cleaning results for all types of business properties. Regular Maintenance Programs to fit your budget are available. 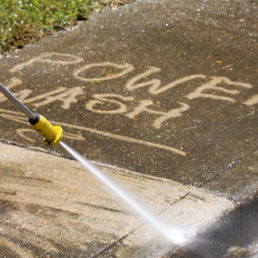 Contact us to receive your convenient instant quote for commercial pressure washing.